Crestview FFA helped the Mid-Ohio Foodbank in Columbus, Ohio. 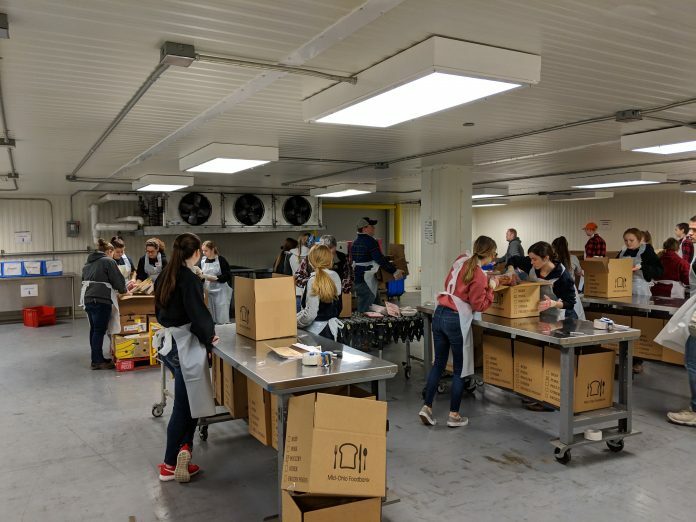 ASHLAND, Ohio — On March 8, the Crestview FFA chapter sent 23 members to help the Mid-Ohio Foodbank in Columbus. Some members categorized items that were donated, while others packed and stacked boxes of food. Once finished, members had packaged 10,000 pounds (5-6 tons) of food. 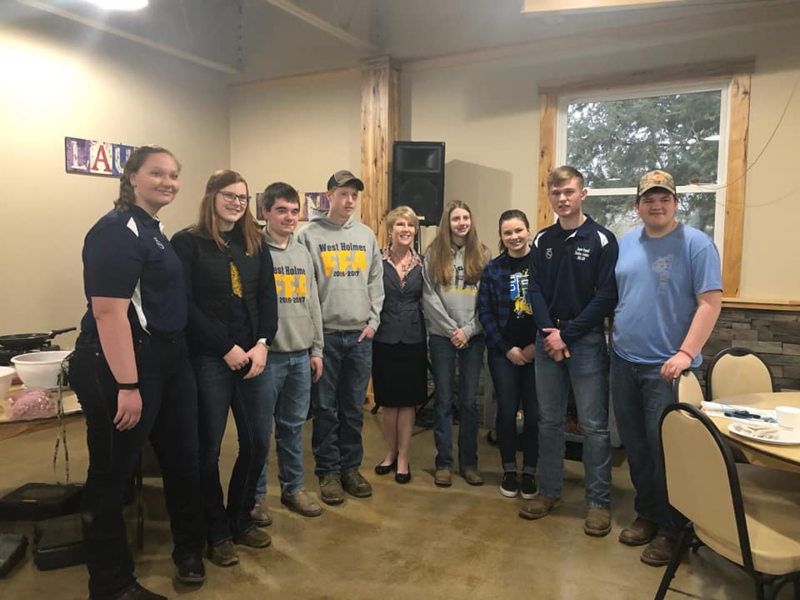 MILLERSBURG, Ohio — On Feb. 25, the West Holmes FFA chapter traveled with Hiland FFA to Snow Trails for an evening of snow tubing and team building. The West Holmes FFA dairy judging team went to Marysville, Ohio, Feb. 25 and placed seventh. Individually, John Hughes placed 23rd, Wyatt Schlauch was 25th, Logan Schlauch was 47th, Amy Hughes 68th, and Emma Stitzlein was 125th.